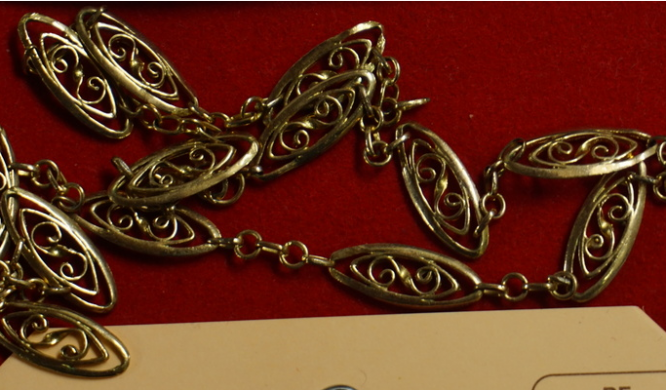 A haul of nearly 800 items of jewellery and other high-value household items has yet to be identified and returned to its owners, police have said. Officers have invited any victims of burglaries committed between October 2018 and January 9 to see if their stolen goods are listed on a dedicated website. Police can be contacted, in case items are identified, via email or telephone. Details are available attached to images on the website. All the items are believed to have been stolen from properties in the Aude and Pyrénées-Orientales. Four people have been arrested in connection with the thefts and are being held in custody, and a judicial investigation opened.